← iThera Medical has new Typo3 Website created by FSnD Ltd.
We have been very busy the last few months. 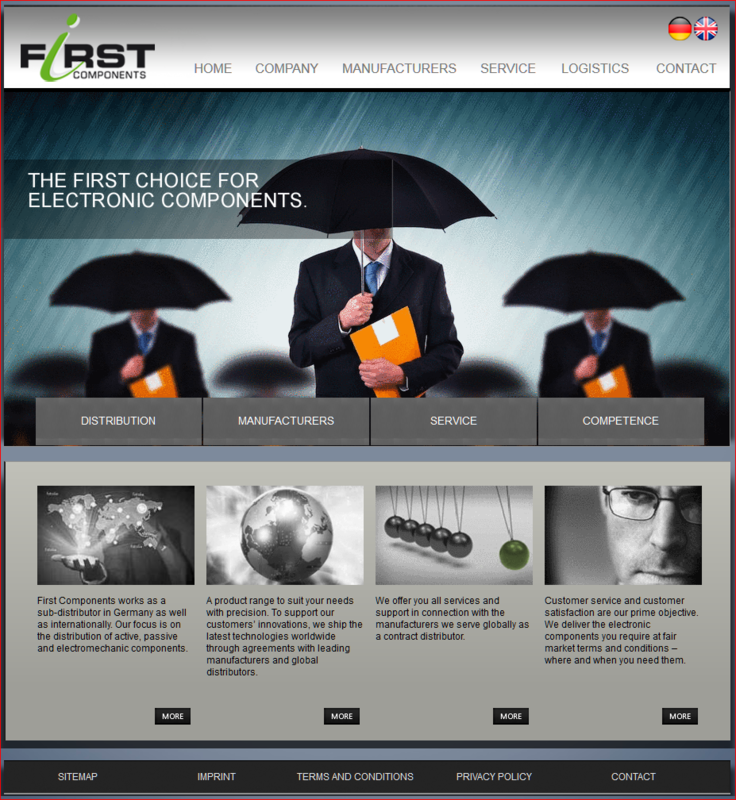 Among other Typo3 websites we created a new site for First Components Distribution. 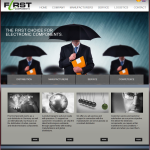 Apart from the usual multilingual content our designers, finest communication, came up with a new flashy layout. A nice big teaser image in the header and picture menus to help the user navigate. Also a different slogan can be integrated into every header image. First Components’ focus is on the distribution of active, passive and electro-mechanic components, in close association with internationally operating corporate groups.